From now on every Wednesday I will be posting all the great giveaways I come along! This way you will have one spot to come and check out what great things are being given away in blogging world! I will always include a pic so that you can see what’s being offered! Make sure to go to the bottom of this post where I am giving away one of my very own paper bag books! 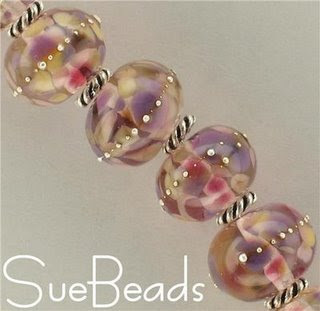 Delightful Diva’s is offering this awesome “Peruvian Violet Sparkles” (a set of 6 lamp worked beads made from uroboros clear glass, dipped in Peruvian Violet frit and wrapped with pure silver wire) by SueBeads on her blog! Retail Value: $24.00 Shine Your Hiney Soap has an awesome giveaway that includes far more than this picture! You’ll have to check out her blog to see it all! 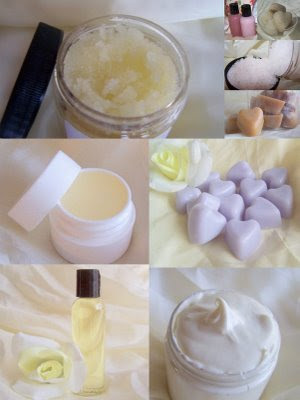 She & Soapdeli have paired up and have a great combination of stuff! Nature Manipulated is offering this awesome fabric desktop business card holder with matching key knob from KreativeKarryAll’s Shop! 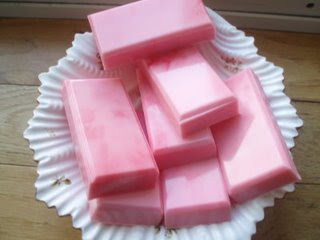 Helen’s Dream’s is offering up SIX bars of soap on her blog! They are from Peanut541‘s shop! 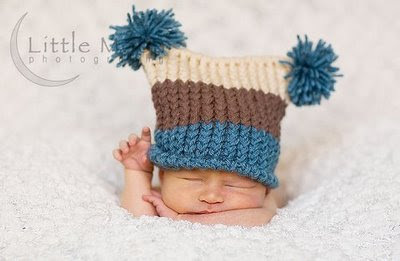 Jolie over at My Little Ragamuffins is offering this adorable little hat….Aren’t her photos absolutely amazing? Heathen’s Hearth is offering up quite a deal as well! Like what’s pictured? Make sure to enter! 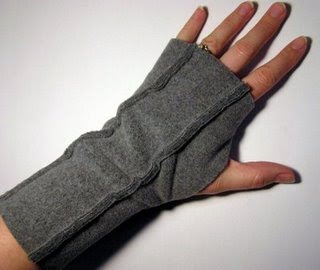 Jen over at 10oneworld is giving away these rockin’ fingerless gloves from Boysenberrylane. Felt Me Up Designs is offering up this adorable Signature Tweet! And of course I have to give something away to kick off my new ‘Give it Away Wednesday’ so I thought what other than one of my paper bag albums! To make things even better I marked all my bag books $10.00 off until next Wednesday! I will be then adding six new books to my store! In order to win this book you will have several ways to win posts. 1.) Become a follower. Leave a comment letting me know. If you are already a follower let me know that too! 2.) Blog about my give my giveaway on your blog. 3.) Add a picture of my book with your blog of my giveaway and mention my new ‘Give it away Wednesday’. Leave a comment. I will pick the winner by using a random number generator next Wednesday when I announce the new giveaways! i would LOVE to win one of your books! i posted a link on my blog to your giveaway! Oh wow! Love your albums! I found you from the Pink Potpourri’s blog! and I would love to be entered to win! I am a follower now! I will post a blog for your giveaway when I get back to work! hehe! Thanks for the great giveaways! I’m now following your blog! That book is adorable! Thanks for including my giveaway! I have a new one start every Tuesday! Hey, Jenne! I’m a follower of your blog and love it! That album is adorable and would be PERFECT to make a wedding album for my sister’s upcoming wedding. Take care and keep up the great blog! Hola chica! You know I would follow ya anywhere, I am one of your biggest fans! I will definitely blog about your giveaway today as well, I would love to win another albumn to fill with pics of my girls!!! Wow, thanks for doing this! I’m following your blog now, too! Thanks for entering the Divas giveaway and putting my beads on your blog! Great blog! 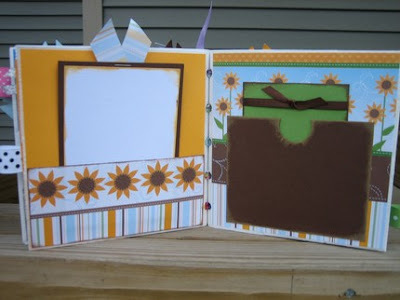 Your paper bag albums are fabulous! I would love to win one.